It’s happening again this summer. 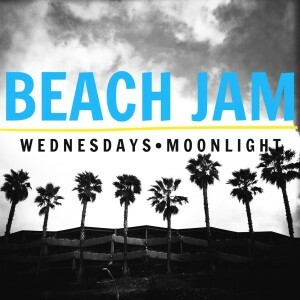 I’ll be jamming in the grass at Moonlight Beach every Wednesday from 6:30-8:00pm. Once again teaching simple guitar lessons until 7:00pm then diving into an hour of easy-to-strum guitar songs until 8pm. Bring a picnic and come hang. We’ll still be doing easy-to-play Christian worship songs but also adding some other classic, simple songs to the mix. The goals are to grow a musical community, encourage timid beginners, and create new worship leaders. Please invite your family, friends, kids, co-workers and strangers. Let’s strum together! Moonlight Beach is in Encinitas, California and we will be meeting at the corner of 3rd and B Street. Please contact me with questions.